Drinking too much of Japan’s canned coffee? So, how many cups of coffee are we drinking in a day. For me, I'm drinking maybe 3 to 5? 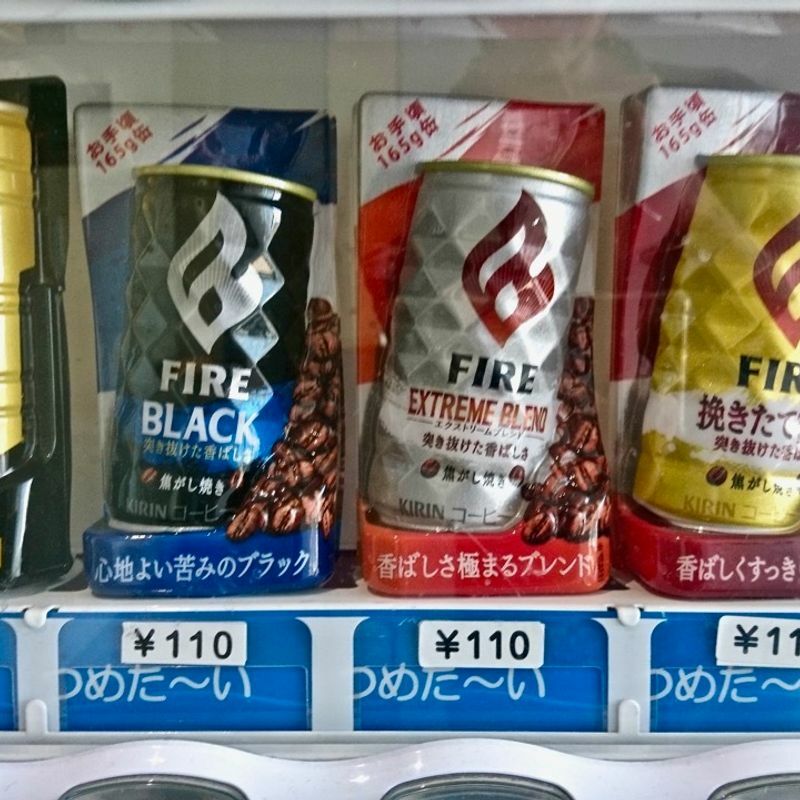 Japan, being the convenient country that it is, has vending machines selling coffee set up pretty much everywhere. Because of this then, it's very easy to get your fix. Being able to get hold of canned coffee so easily lead me to a lifestyle of drinking a number of cans every day for a number of years. Due to this, a standard health check turned up a bad “score” in regards to my liver. Armed with this knowledge I talked about it with a friend in the know who told me that drinking this kind of coffee uses up a lot of sugar in the body, and the processing of the drink places a significant burden on the liver. So, after making the switch to sugar-free coffees, over a few months a later health check showed that the condition of my liver had improved. I had no idea that sugar was such a burden for the liver, but that canned-coffee sweetness comes packed with a fair amount of the stuff. 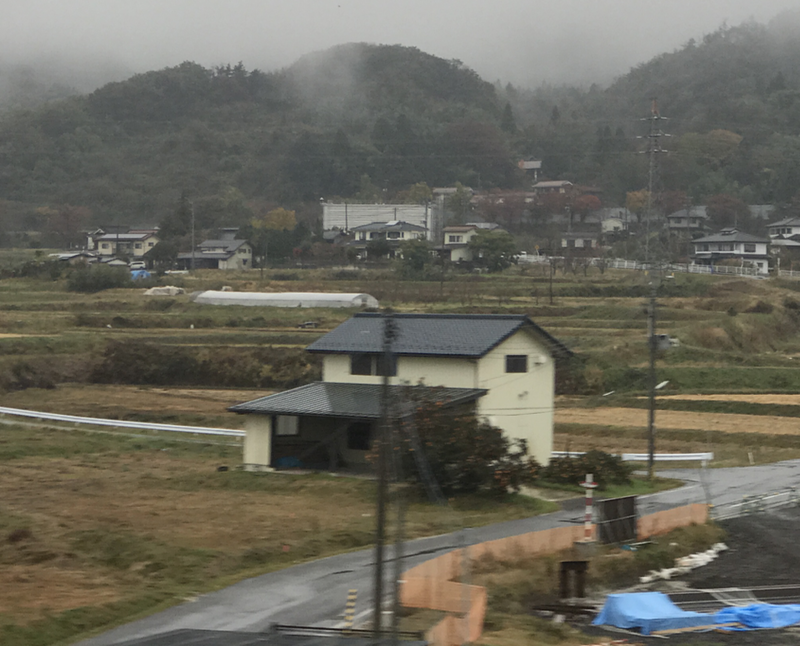 I looks like in a single can of coffee in Japan there is the equivalent of 2.5 of those 5g sticks of sugar. So, if you're drinking say 5 cans of coffee a day, that's 12.5 of those sugar sticks, which is a lot of sugar intake. I guess the point being then, that as convenient as Japan and its vending machines may be, be sure that this convenience doesn't lead to you drinking too many sugary soft drinks and canned coffees which could lead to bigger health issues such as diabetes. Hi, I'm Rogan from Tokyo. My healthy Daily Life. What do you mean by "drinking this kind of coffee uses up a lot of sugar in the body"? Uses up sugar in the body? Wouldn't that be a good thing? Do you mean introduces a lot of sugar to the body?